Let's travel the world to......THAILAND!!! 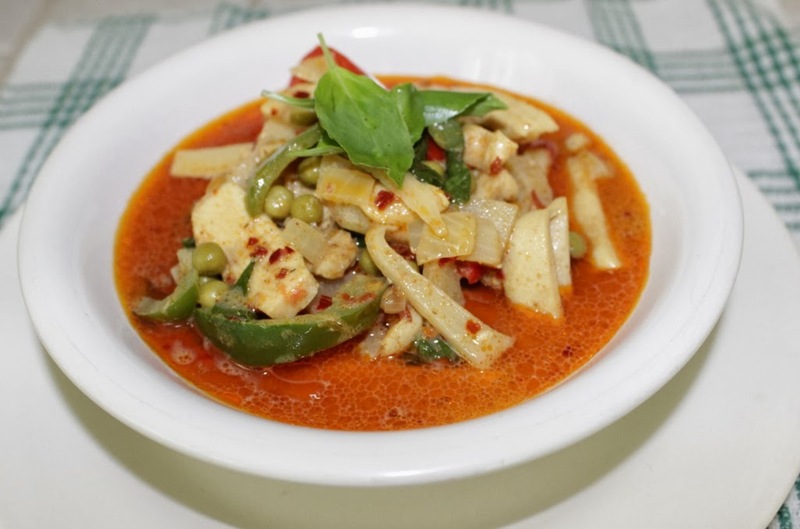 Hello foodies…do you love Thai food? 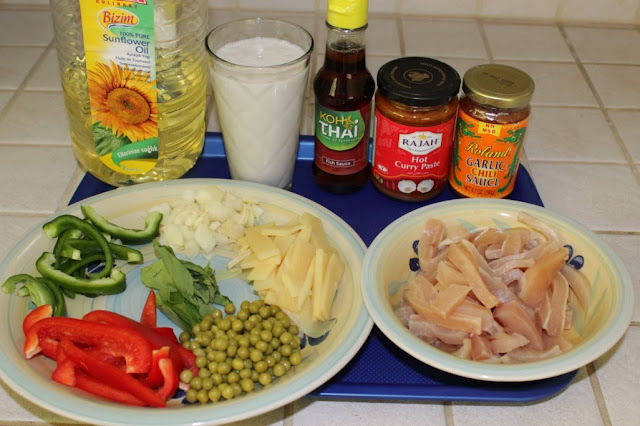 This recipe is for authentic Thai Curry Chicken a.k.a Gang-Gai chicken. 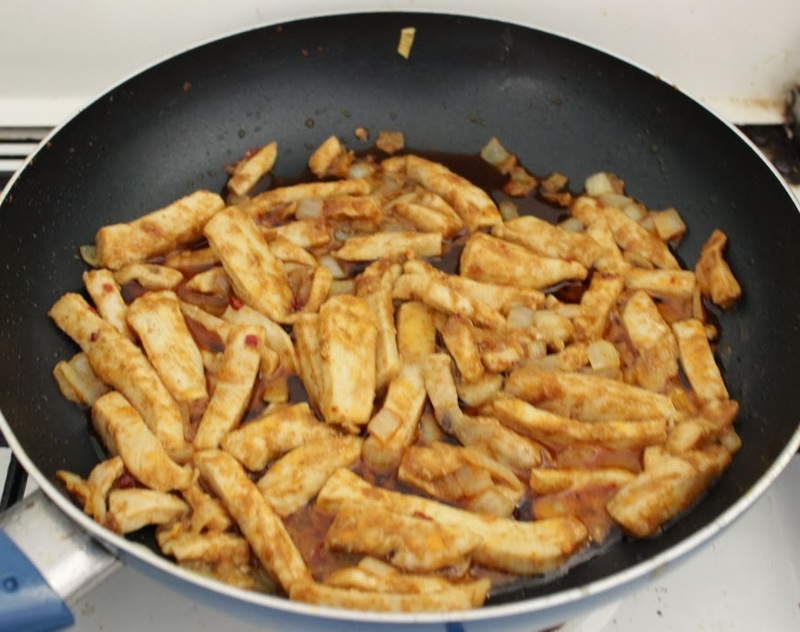 Add the vegetable oil to a skillet, add the curry paste and fry for about 3 minutes and then add the chicken. 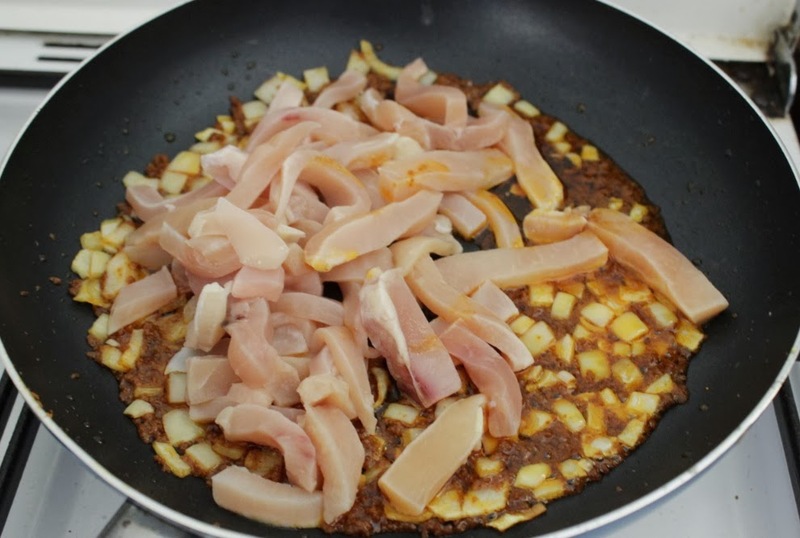 Mix on medium low heat till the chicken is cooked through. 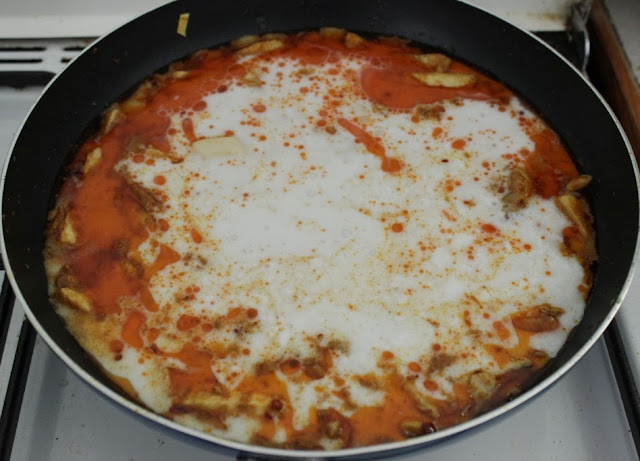 Add the coconut milk and bring to a boil for about 5minutes. After about 5 minutes, add the pepper, garlic chili sauce and fish sauce. Then add the vegetables. Add the basil last. 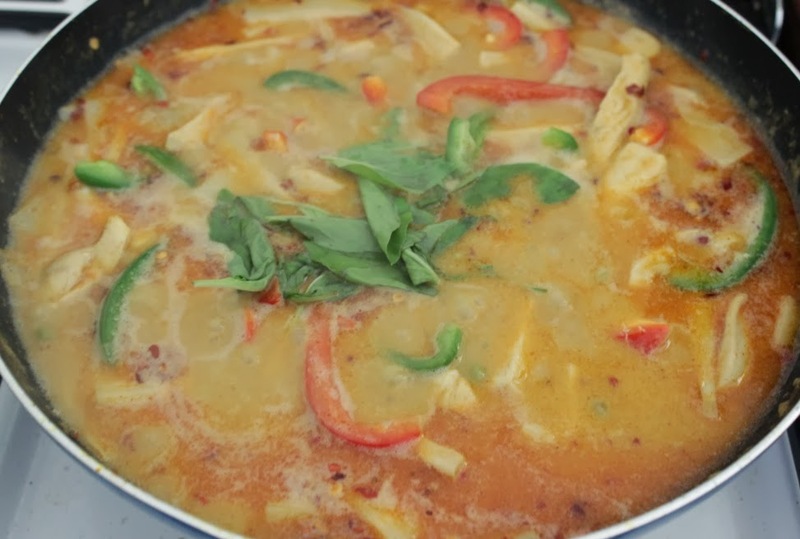 Take down almost immediately after adding the basil and serve with Jasmine rice…ENJOY!!! HAIR GROWTH PILLS.....DO THEY WORK?